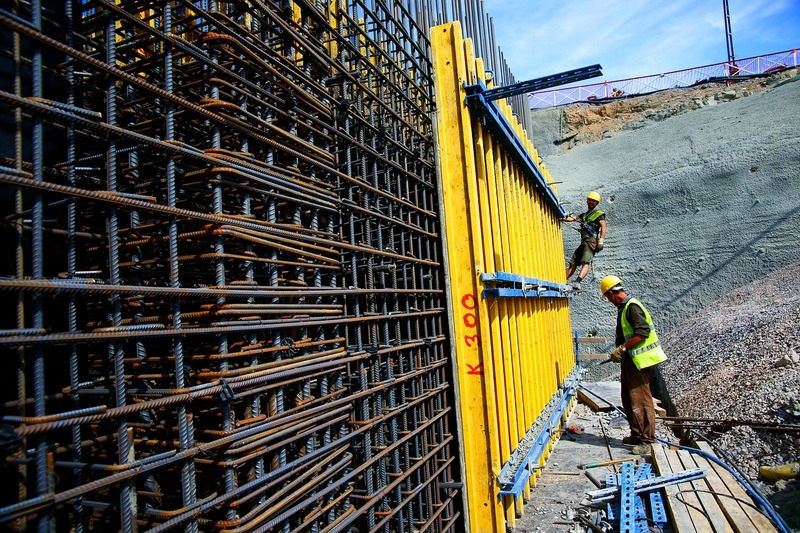 Image of construction workers preparing to pour reinforced concrete in a pit. Image industry-construction-worker-work-3035907 by Engin_Akyurt and licensed in the public domain. Thank you, Engin!